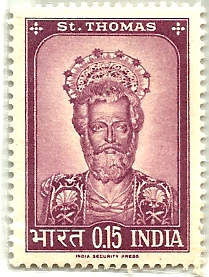 St. Thomas Stamp Issued by Indian Postal Service in 1964. 10. What Do We Do With Our Freedom?